Interesting? It states this is replacwement over 4 years to replace 320 buses. Does this mean that OC will be buying more buss be it Nova or some one else for 2020-2022? That's how buses get replaced, so I'd imagine yes. I do not have confirmation on this. 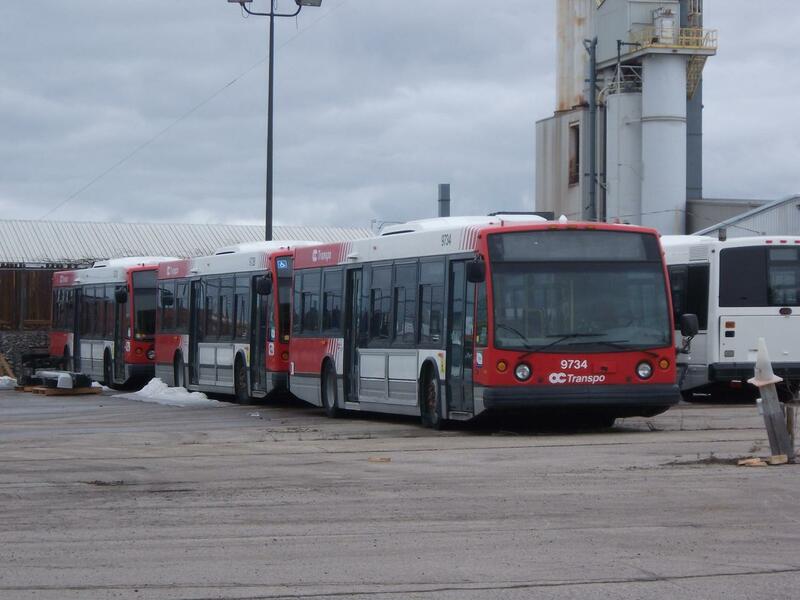 But my impression is that when OC Transpo secured the order for 82 buses with Metrolinx Transit Procurement Initiative (in which Metrolinx awarded the contact with Nova Bus until March 2020), there must be option orders incorporated in the contract that was associated with the purchase 82 units, should they need to purchase additional forty-foot (40 ft.) low floor buses. 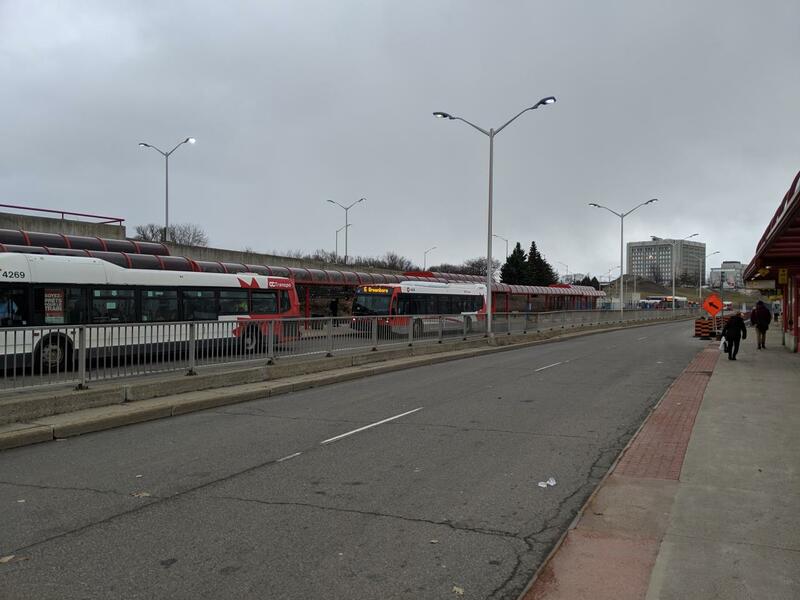 In my post on February 6 (https://cptdb.ca/topic/7639-goa-transit-news-info-etc/?page=138&tab=comments#comment-839485), OC will be purchasing 91 new buses as part of the 2019 budget. I suspect they will be Nova LFS. So 91 new buses. I'm guessing by that time more Invero's will be retired? I'm assuming? or will the 91 buses be more or less replacing the Orion VII's? The invero’s are coming to the end of their working life in the next few years. 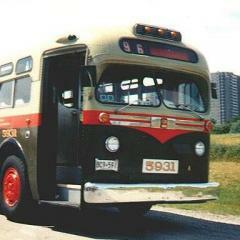 Spotted 4610 on the south Transitway out of service this morning around 9:03. The breakdown of the 91 new buses: 79 units are for replacement (retired Inveros); 12 units are growth. 4617 was on display in Toronto at the OTE, will be delivered to City View tomorrow. Are the liveries on the Nova LFSs decals like STO? I love how quiet these buses are. I haven’t ridden in one but a few have gone by me in the street and they are whisper quiet compared to the booming Inveros you hear a block away.